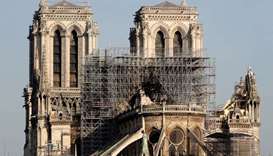 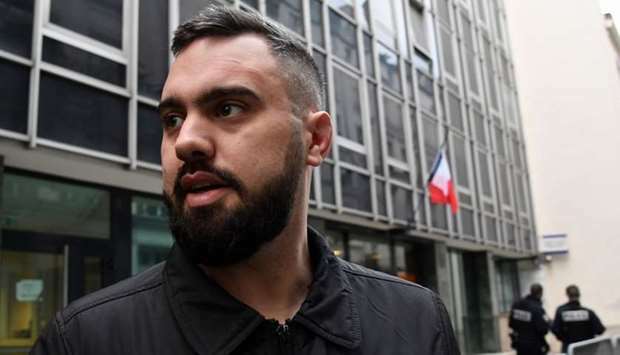 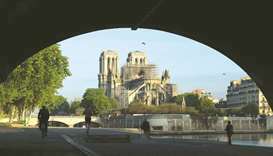 Eric Drouet -- who already faces a trial for carrying a weapon at a previous protest -- was arrested late Wednesday for organising an unauthorised protest on the Champs-Elysees avenue. 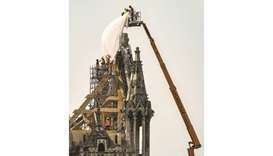 He was released Thursday afternoon. 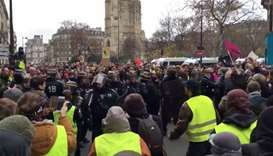 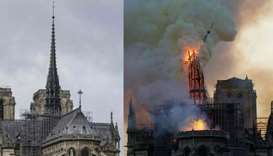 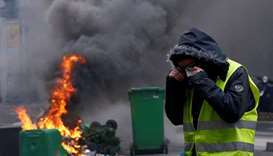 Under French law, protest organisers are required to inform authorities of the location at least three days in advance, but "yellow vests" have routinely flouted this since their often spontaneous demonstrations began in late November. 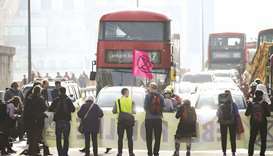 He became known through his Facebook videos, often showing him in the driving seat of his truck, and was one of the first to call for nation-wide protests against higher fuel taxes. 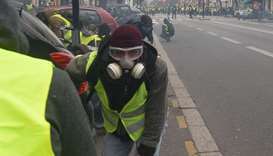 The "yellow vest" demonstrations -- named after the high-visibility jackets worn by protesters -- began in rural France in November over fuel taxes, but ballooned into a wider revolt against President Emmanuel Macron's policies and governing style. 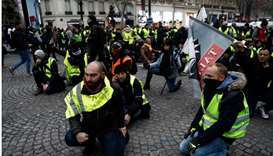 Several dozen demonstrators gathered outside a McDonald's restaurant near France's famous Arc de Triomphe to greet him, when he was picked up by dozens of armed riot police who forced him into a vehicle. 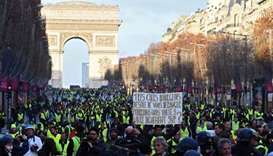 Only a couple of hundred of "yellow vests" turned up for the last round of demonstrations on the Champs-Elysees on New Year's Eve. 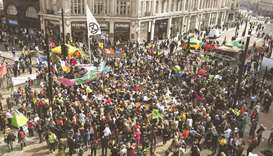 They were swamped by tens of thousands of revellers ringing in the new year.